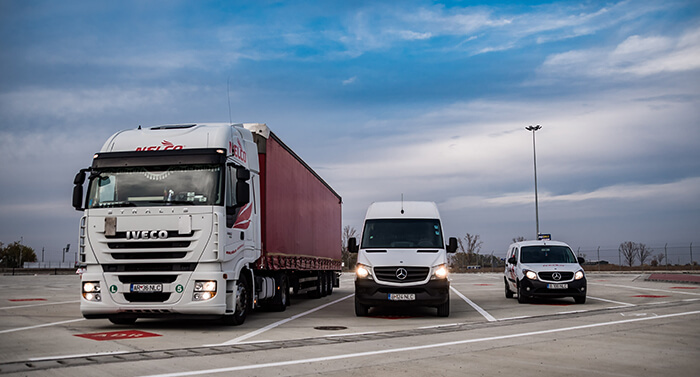 Regardless if the loading point is situated in Romania or in Europe, our company ensures the transport of the goods with adequate means of transport, on routes which offer the shortest delivery time and at competitive prices on the transport market. 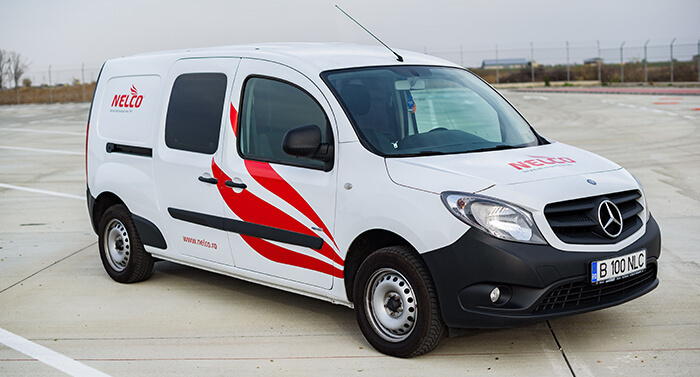 Our vehicles are equipped with protection equipment at the standards imposed by the national and European legislation, and our personnel is adequately trained to do these transports in maximum safety conditions. If you are in need for international express delivery, we are the perfect solution for you. We have the right express delivery solution – national and international express delivery services: advantageous, simple and efficient, created for your urgent needs. 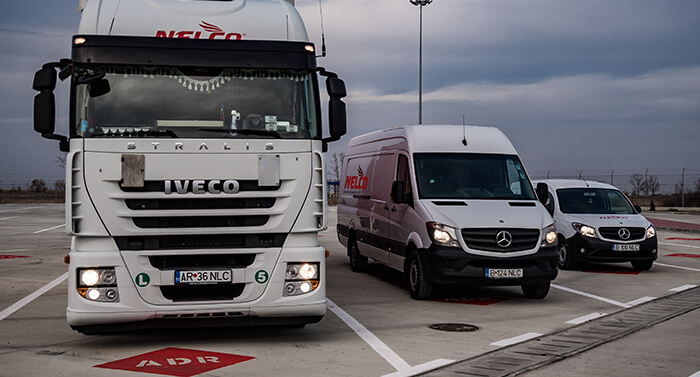 As customers of NELCO SRL, you will benefit of the warranty ensured by 22 years of experience in the transport business and of the know-how acquired during this period. We have trained and experienced staff, which provides in a professional manner the services we offer you. You can confidently use our services, regardless if you need transport of general goods of any kind, transport of dangerous goods, transport of grouped goods or express courier services.